Love is a wild game for two. It seems only fitting then, that Jamie and Valdene tied the knot and celebrated on the picturesque Mountain View Game Ranch. 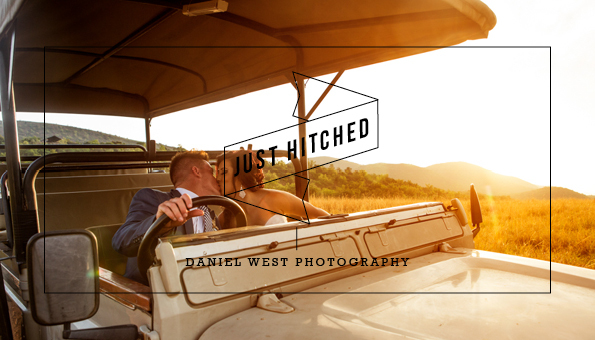 Photographed by Daniel West, the fiercely happy couple gleam like wild flowers along Table Mountain while the South African sun sets.